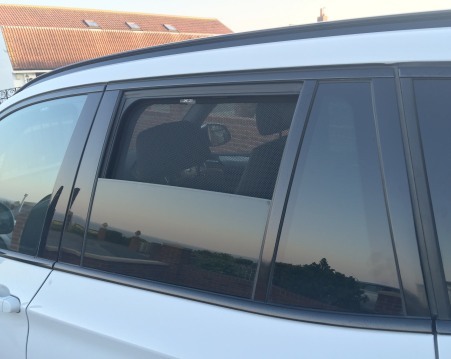 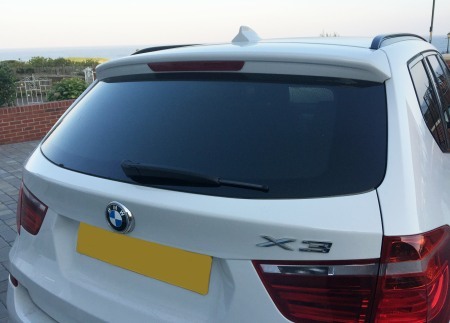 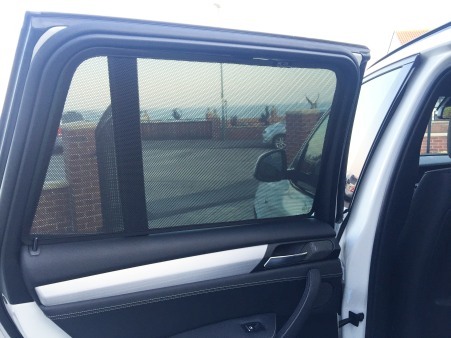 The blinds for the BMW X1 E84 is a set of 5 blinds which consists of a pair of blinds for the rear door windows, a pair of blinds for the luggage area windows and a single blind for the rear windscreen. 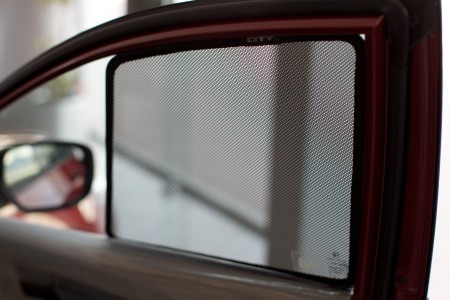 An optional pair of blinds for the driver's and passenger's front side windows can also be purchased. 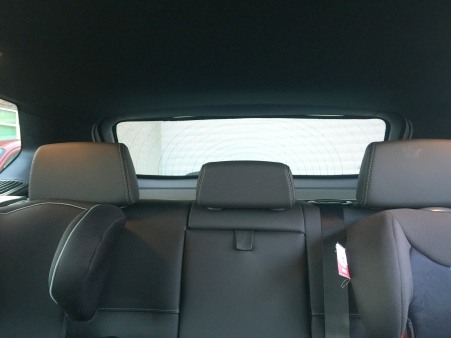 These blinds only cover the back half of the window to aid visibility. 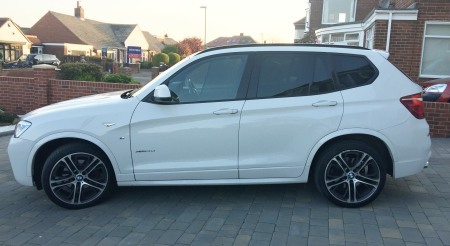 They can be added by checking the box at the top of this page. 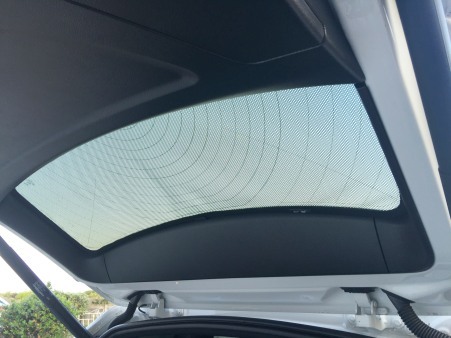 An optional storage bag can also be added by checking the box at the top of this page.